February 2nd, Cheyenne Traditional School 13636 N 100th St, Scottsdale 12:00-3:30 p.m.
February 9th, Madison #1 Middle School 5525 N. 16th St, Phoenix 12:00-3:30 p.m.
People authorized to pick your child up from Art & Sol. I am a returning member! Parent Agreement: I agree to enroll my child in the Art and Sol Audition Workshop. I understand that the fee is $50.00. I understand that my child will be learning different audition techniques and tips, as well as preparing a vocal, acting, and movement audition performance. I also understand that this workshop is not the actual auditions for Art and Sol's Fall show of “The Little Mermaid, Jr.” If my child would like to audition for the Fall show, I need to enroll him/her in the Spring Session. 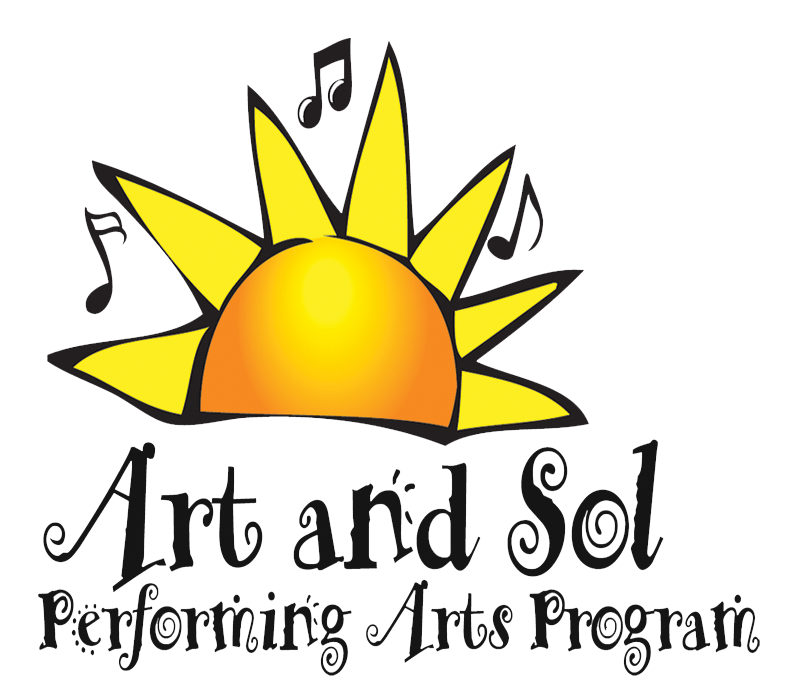 Finally, I understand that Art and Sol is a program especially designed for my child to appreciate and experience the performing arts while having as much fun as possible! Waiver and Release of Liability: As parent or legal guardian of the participant/student(s) named above, I understand and understand the risks associated with the pursuit of drama classes, dance and other related activities, including but not limited to, those caused by terrain, facilities, weather, condition of participants, equipment, lack of hydration and actions of other people, as well as medical expenses and damages that may result or be associated with the pursuit of drama classes, dance and other related activities. I hereby waive, release and discharge from any and all liability, including but not limited to, liability arising from the negligence or fault of the entities or persons released, Art and Sol Performing Arts Center, its board of directors, officers, employees, instructors, agents, representatives, any independent contractors, including any and all instructors, landlords, and its successors and assigns, at all of its business locations where activities are conducted by it including but not limited to the following locations: Cheyenne Traditional School or Madison #1 Middle School. This waiver and release of liability shall not cover those situations where loss, injury or damage to the above participant is the result of the intentional and/or reckless conduct by any of the parties included in this waiver and release. Release Authorization: Without compensation to me or the student(s), I hereby grant to Art and Sol Performing Arts Program the absolute right and permission to copyright, publish, and use photographic portraits, pictures, or videos of the participant for any legitimate purpose by the activity holders, producers, sponsors, organizers, and assigns. I hereby waive any right that I may have to inspect or approve the finished material as long as the matter is within reason and is not deemed to be socially inappropriate for use. Medical Release: I hereby authorize and give my consent to Art and Sol Performing Arts Program, including any of its instructors or other authorized employees to provide emergency medical care and to give authority to any emergency unit, hospital or doctor to render immediate aid that might be required for the treatment of the above named participant(s) in the event of any emergency either on the premises of of the class or performance location during the course of any event involving the participant as an Art and Sol Performing Arts Program member and/or non-member. Verification and release: As Legal parent, guardian or responsible party of this student, I hereby verify by my signature below that I accept the conditions of the waiver, release and indemnification; and I knowingly with full understanding of the risk involved, assume the risk of participating in the events provided by Art and Sol Performing Arts Program. Acknowledgment: I hereby acknowledge that I have read the entirety of this document and understand that it includes a Waiver and Release of Liability, and that if there is any part of it I did not understand, that prior to signing it, I sought the advice of legal counsel. 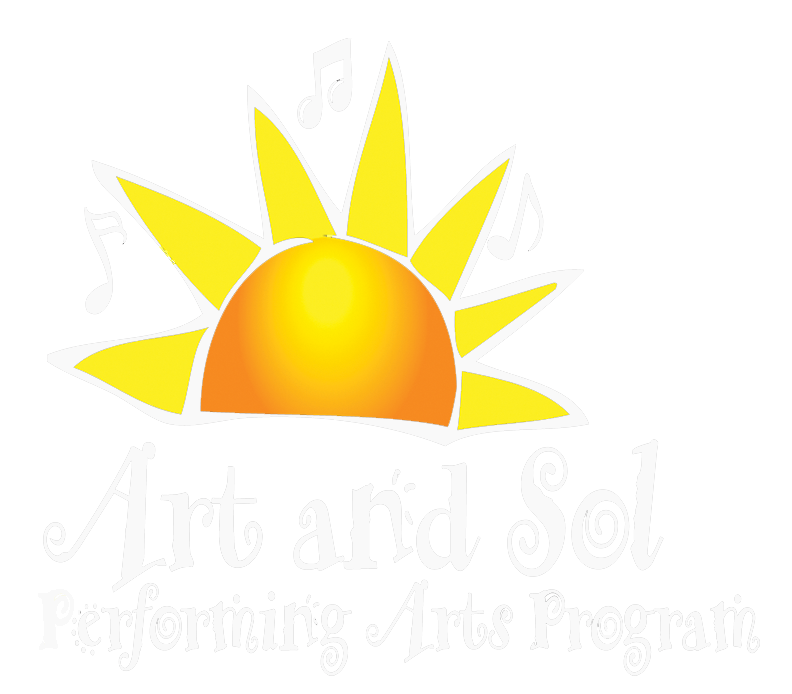 I will be paying the fee of $50.00 on-line (Showclix link is on www.artandsolprogram.com). I will pay cash or check by mail, at a registration meeting, or at the workshop. © Art and Sol Performing Arts Program All rights reserved.